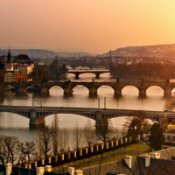 A visit to the Saxon capital of Dresden, with its unique Baroque old town, is always rewarding and also the historic Königstein Fortress or the cosmopolitan city of Prague are worth seeing. 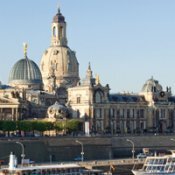 There are various cultural highlights in the historical old city: Frauenkirche, Semper Opera House, Green Vault, and many more. A visit is more than worthwhile. From Rathen via Amselgrund high up to the Bastei. 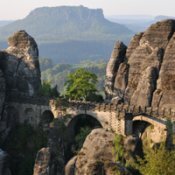 The sandstone bridge from the 19th century is simply spectacular, as is the view across the Bastei formation. 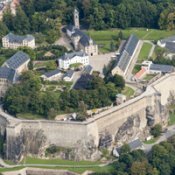 Saxon nobility sought shelter in this fortress centuries ago. Situated on a mesa, it was considered to be impregnable for a long time. It is a historical museum today. Prague, the capital of the Czech Republic, is known as the “Golden City”. It has a lot to offer culturally. Gothic and Baroque styles have shaped the cityscape.